We want to support those who are passionate about theatre. Awards up to $2,500. 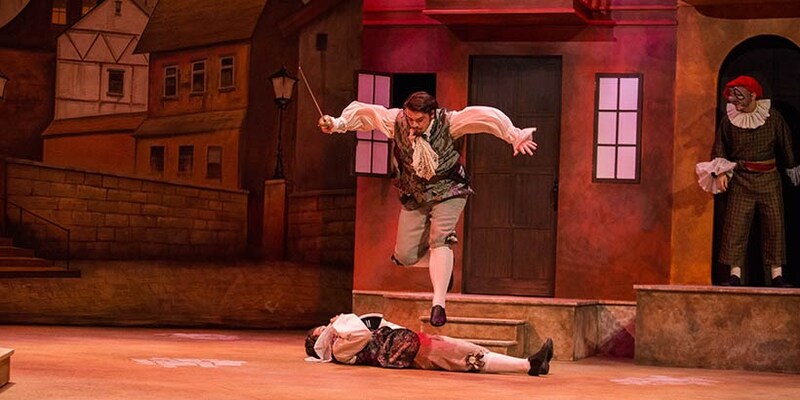 Theatre encourages active learning by focusing on experiences in workshop, behind the scenes and on stage. 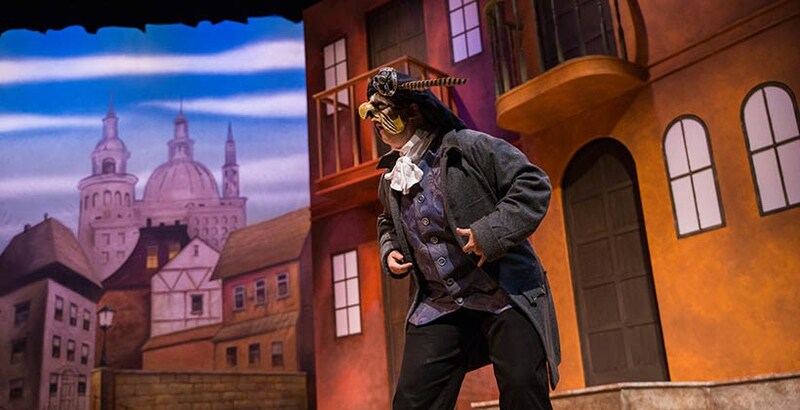 By exploring all aspects of theatre, from costume design to playwriting, the program allows you to pursue individual interests. 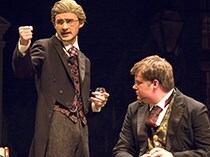 Of course, you can help stage challenging and entertaining plays through Theatre Roanoke College seasonal productions. Past plays include the work of David Ives, David Mamet, John Patrick Shanley and Donald Margulies. 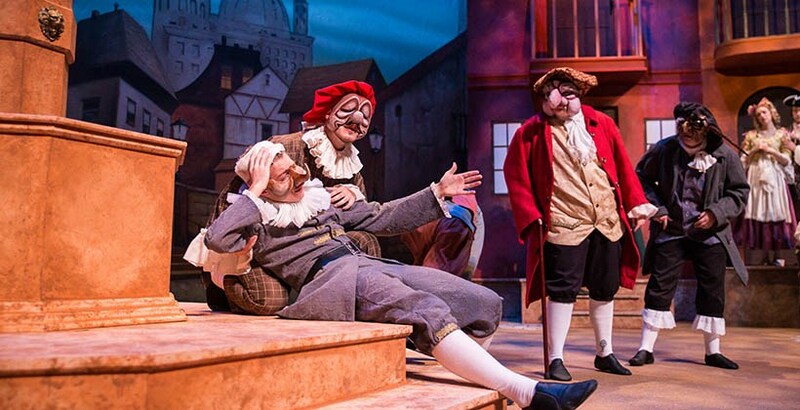 Roanoke's theatre graduates currently work as actors, models, stage managers, directors, costumers, production managers and agents-as well as in a range of other fields, including marketing, communications, non-profit management, technological analysis, sales and higher education admissions. Some alumni have founded their own acting companies, and many have gone on to pursue graduate studies at such prestigious institutions as The New School for Drama and Acting in New York. We offer a major and minor in theatre. 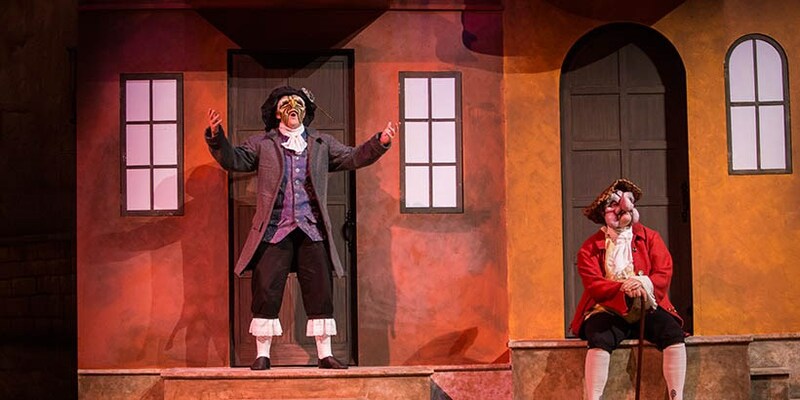 As education coordinator and resident stage manager for the Roanoke Children's Theatre, Megan Corsnitz '11 combines her passions. 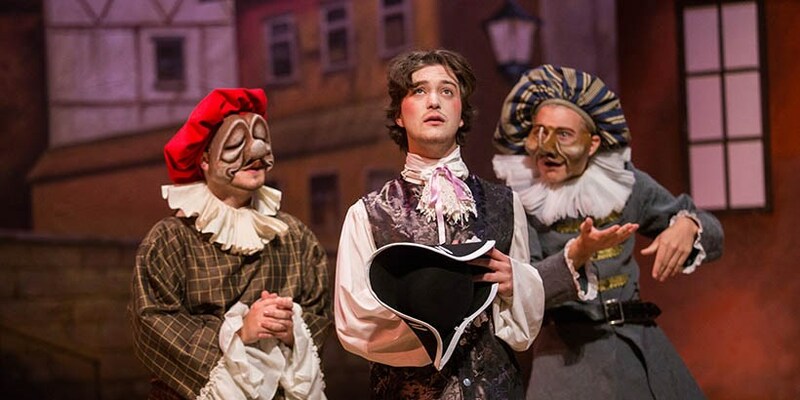 A theatre arts major, Corsnitz minored in K-12 education. Part of her job includes collaborating with a local autism therapy clinic, Applied Behavior Analysis. Corsnitz teaches acting games and exercises to young clients while therapists provide guidance and support. Corsnitz, whose cousin has special needs, said, "I was thrilled at the opportunity to work with kids like my cousin...To see the joy they have and know that they will work so hard to do a great job is inspiring." 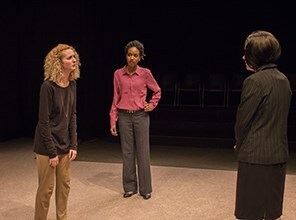 Theatre Roanoke College's production of the award-winning play, "Circle Mirror Transformation," by Annie Baker. 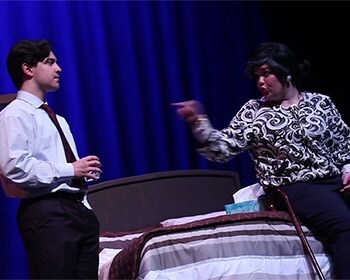 Theatre Roanoke College's "Becky Shaw" runs through Sunday. Meagan Cole's first job out of college was working as a freelance film producer with Trailblazer Studios, the company that films the TV show "Salvage Dawgs." She's also completed productions such as commercials, photography and even a feature film. "I like creating the story," she said. Shaping her theatre arts major for a filmmaking career, Professor George Arthur took Cole, who graduated in 2013, under his wing as a scene shop assistant. "He helped me understand the importance of lighting and staging from a hands-on perspective, which are two of my primary duties today," Cole said. "Without his direction, I believe the textbooks alone would not have prepared me for the working world." 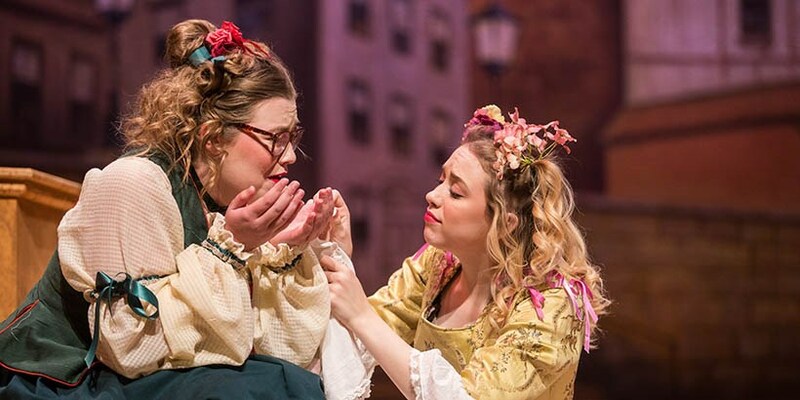 This past summer, Erin Keating '17 spent three weeks studying everything from acting to play production at Shakespeare's Globe Theater in London through the U.S.-U.K. Fulbright Commission Summer Institute. 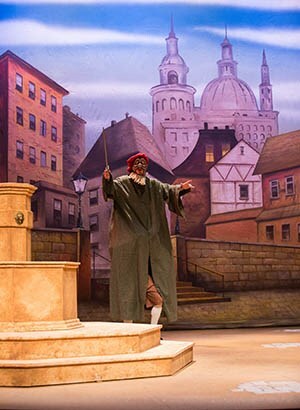 While studying at the Globe, Keating worked on sword play and learned acting techniques with experts during workshops that taught voice and movement. 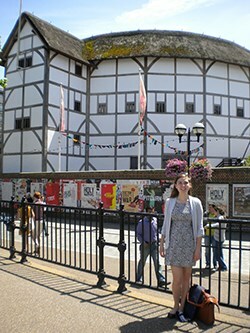 "Studying at the Globe was perfectly tailored for me," she said. "I was able to study something I loved and am passionate about." 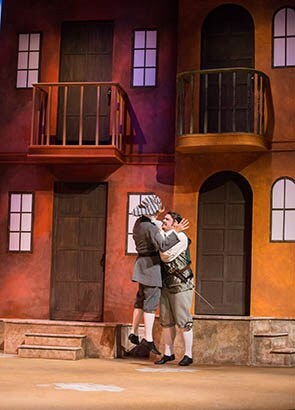 Students in the Theatre Roanoke College production of The Trickeries of Scapin by Molière. 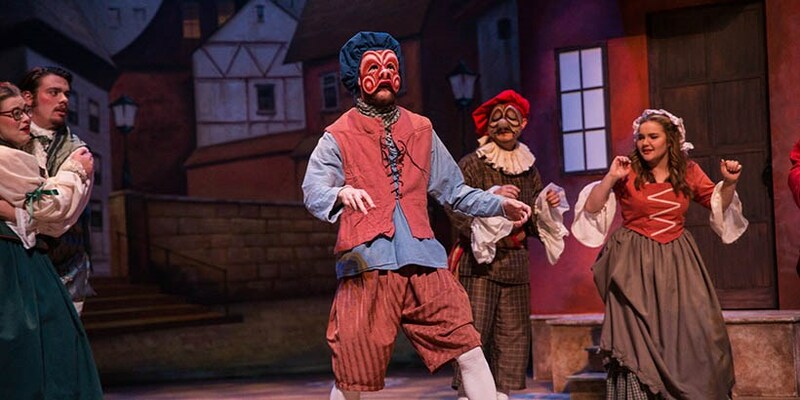 Roanoke regularly brings to campus outstanding artists-in-residence who both perform on stage and work closely with theatre students on an extended basis. Recent residents include Doug Berky, Louis Colaianni, The New Yorkers and the American Shakespeare Center. Students explore the collaborative arts that produce new theatre in England. 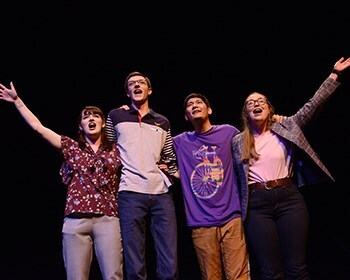 Roanoke theatre students learned and networked at the 2016 Southeastern Theatre Conference convention in Greensboro, North Carolina. 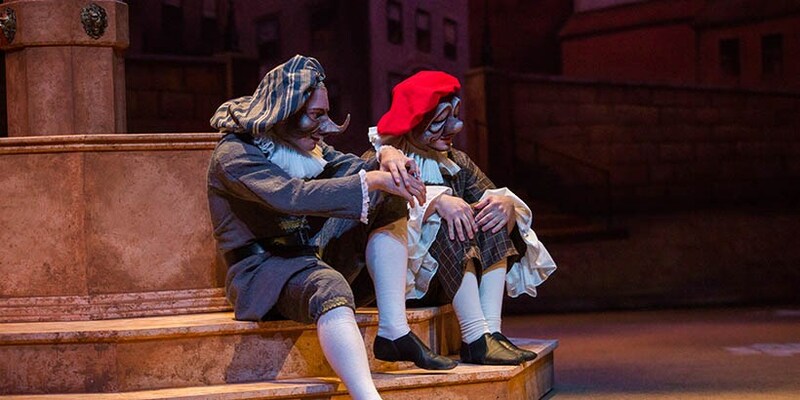 For Laura Nuneviller '18, the event's job fair led to a paid summer internship as a carpenter apprentice with Opera Saratoga in Saratoga Springs, New York. 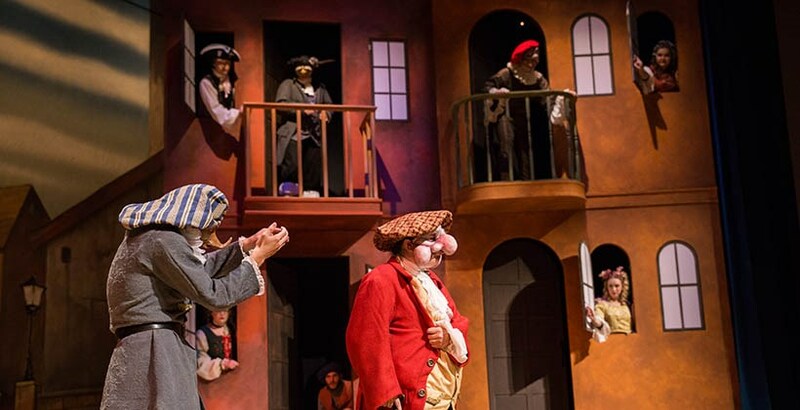 The theatre arts major built set pieces, worked run crew and set changeovers, and assisted with lighting and props. "Getting experience in more than one scene shop allows me to be adaptable for when I get a professional job after college," Nuneviller said. 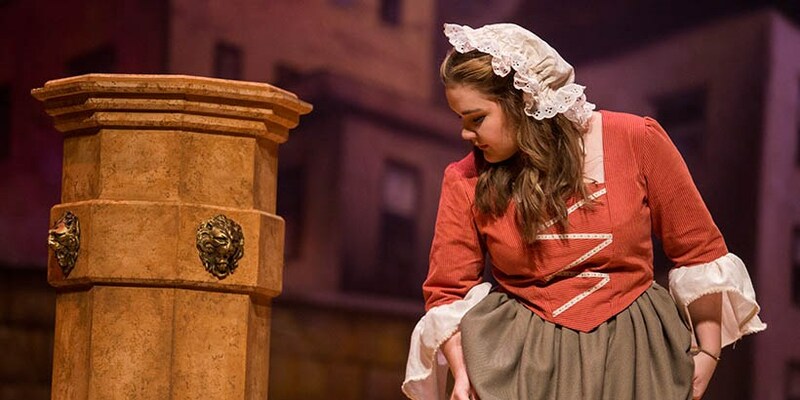 Elena Hruska '18 garnered four summer job offers through the convention and accepted one as head of wardrobe at Shenandoah Conservatory's Summer Music Theater in Winchester, Virginia. She and her team constructed and altered costumes by day and worked the shows at night, including prepping dressing rooms, helping with hair and makeup, and more. 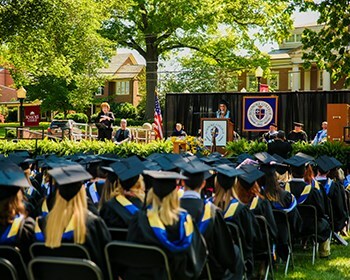 The 2019 Commencement activities will begin on Friday late afternoon, May 3, with the Baccalaureate ceremony at 4:30 p.m. in the Cregger Center Arena. 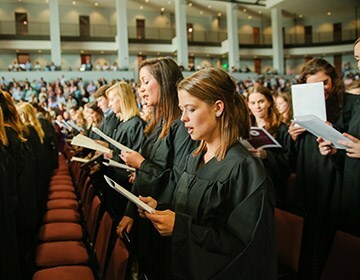 This celebratory event is an important part of Commencement exercises and is an occasion for thanksgiving as our students complete their educational program. Commencement Day: Saturday, May 4, 10:00 a.m., John R. Turbyfill Quadrangle.